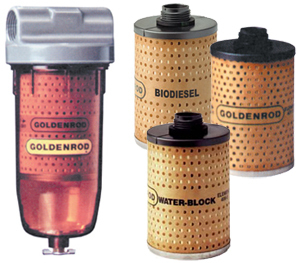 Goldenrod Filters are ideal for farm, construction, and industrial use. 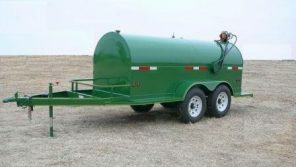 An outstanding water-blocking filter media that absorbs and removes all water from your fuel. 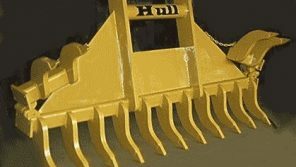 Can be used with gasoline, diesel, gasohol, and other fuels. 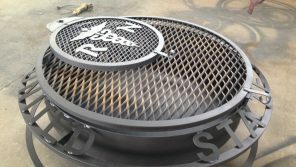 The element contains a water-absorbing polymer which absorbs and traps water as it passes through the filter element.